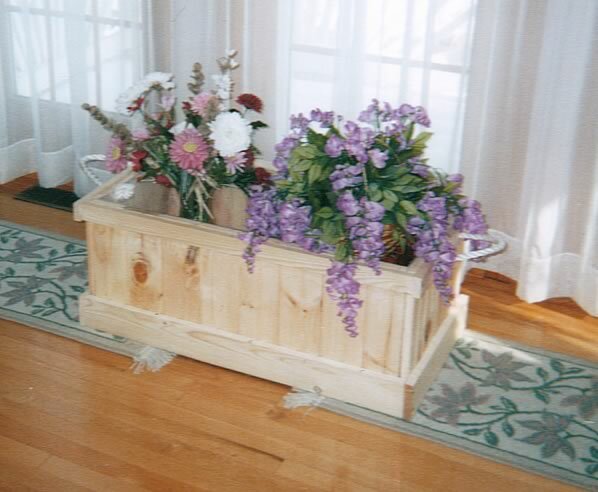 Top quality custom built flower bed frames, tree surrounds and selected wooden boxes that will enhance your home's landscape. 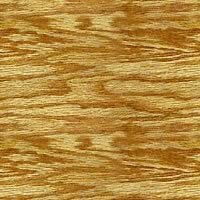 We use quality pine wood one inch thick throughout; long-lasting and durable. We use glue and screw construction; no nails or brads used. This means long wearing and easily maintainable. Each section is fully-lined to preserve the interior of the box. approx. 35" x 18" x 14"
Give the exterior of your home a unique personality. All products handcrafted to compliment any landscape. All natural wood with a wainscotting surface. Whether you decide to leave natural, or paint to match your house or office building, they will be the perfect compliment. Each order will arrive with simple assembly instructions and ideas for planting and displaying your boxes for all seasons. Tall planters and special orders available.